Since the beginning of the partnership between nonprofit organization JustWorld International and Swiss watchmaker Longines six years ago, Longines’ contributions have helped specifically fund JustWorld’s nutrition programs. 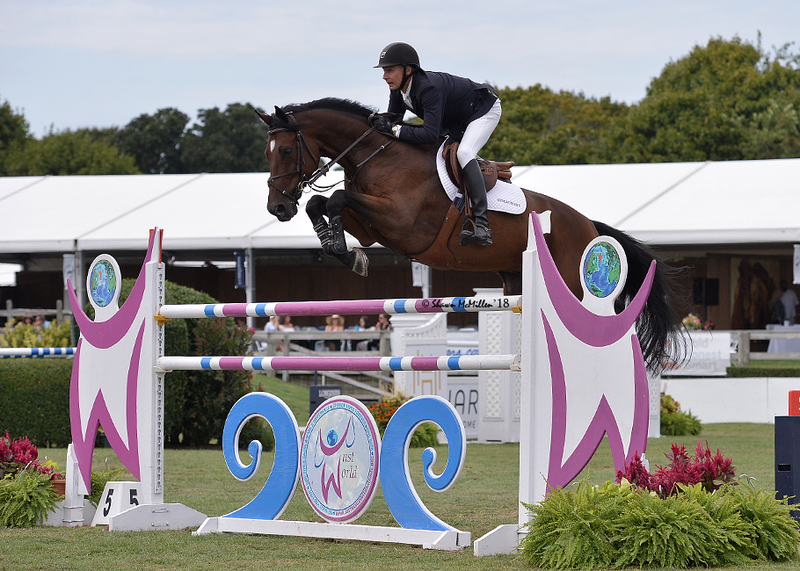 Their partnership continued at the Hampton Classic Horse Show this year, spreading awareness and providing essential meals to thousands of children. JustWorld seeks to support effective education, nutrition, health and hygiene, and cultural development programs for children living in impoverished communities around the world. Hungry children cannot learn and proper nutrition is essential for healthy growth, therefore JustWorld supports the school lunch programs provided by its partner schools in Guatemala and Cambodia and snacks for educational programs in Honduras. This year, the organization is reaching nearly 7,000 children, many of whom are from families who cannot provide this basic need essential for their futures. Photo use generously provided by Shawn McMillen Photography. Longines takes pride in its long tradition of supporting charitable causes. It was thus natural for Longines to lend support to JustWorld International. Through the “Clear the Jump for JustWorld” initiative, where each time a horse and rider clears the JustWorld jump in the ring with no faults, the Swiss watchmaker provides meals for children in JustWorld’s programs. 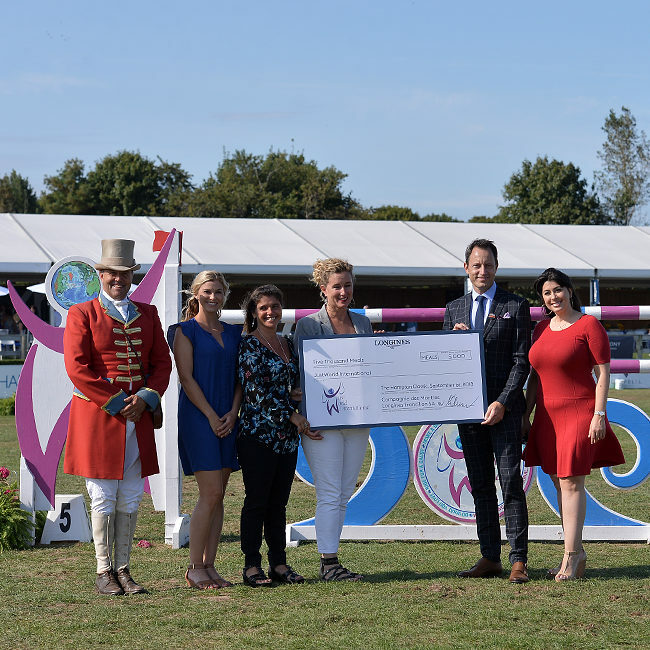 The “Longines Clear the Jump” has taken place at venues including La Baule and Paris in France, Falsterbo in Sweden, and most recently at St. Gallen in Switzerland. Longines partnered with JustWorld International at the Hampton Classic Horse Show this year for the first time. On Saturday, September 1, 2018, Longines hosted the “Clear the Jump” initiative for JustWorld during the Longines Cup, donating 5,000 nutritious meals for the children at JustWorld’s programs. Thanks to this partnership, Longines has provided more than 245,000 meals for children. It not only demonstrates the importance of Longines’ commitment to providing vital needs to youth, but also how seriously and sincerely it considers its corporate social responsibility as a company. JustWorld and Longines look forward to continuing to work together to give back to children around the world.